Squeak sound effect. Long soft with solid rope inner. The Good Boy Mighty Duck Tugger is an unfilled polyester canvas dog toy with a squeaker inside and a length of rope which makes a great tugging toy for games with your dog. Please Note: This toy is not indestructible. Please supervise your pet when they are playing with it. Plush comfort design, colourful product. 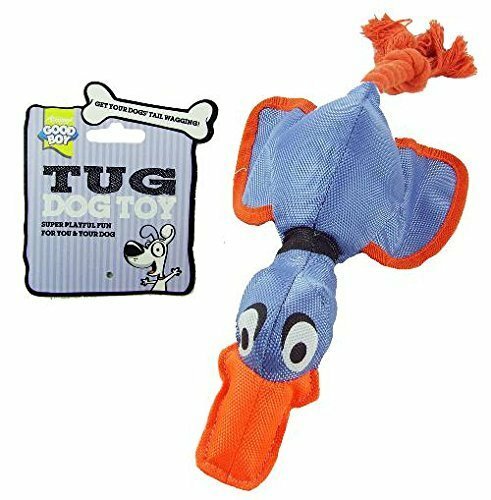 iPet Pal King Kong Dog Toy Indestructible (Set of 3). 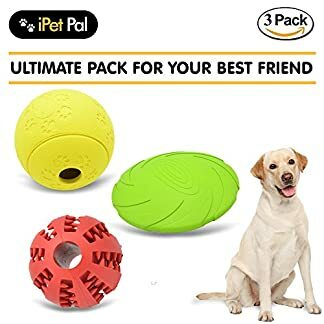 – Dogs Ball, Treat Ball, Dog Frisbee. 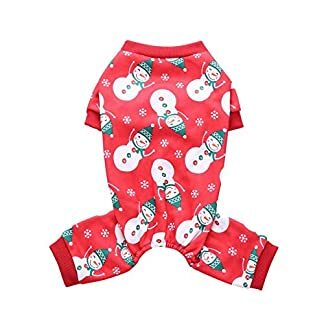 Good alternative for dog tennis ball. 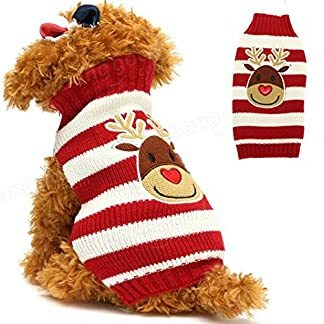 Cute dog xmas gifts for the holidays!